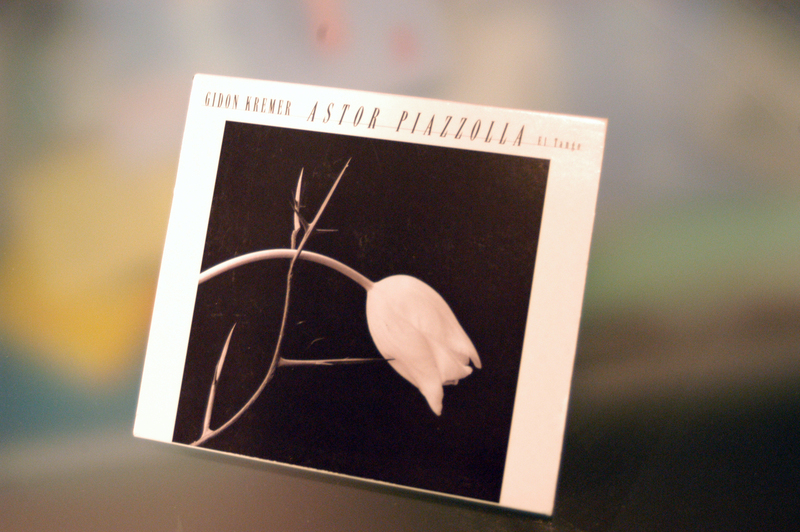 When we speak of beauty, the beauty of architecture, of art, of people, and of love, we must also invoke Astor Piazzolla’s music. I believe in it because it evokes a better world through the language of nostalgia. All of that – in one single tango.